The Interior Frugalista's table was having an identity crisis, but finally found her place as a gorgeous clock faced beauty. 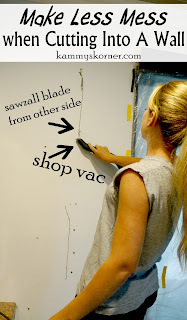 Yes, you can paint that, and yes you can even paint it with your own do-it-yourself chalk paint! Check it out at Repurposing Junkie. Thank you for hosting Kammy!!! happy tuesday! Happy New Year, Kammy! Thank you so much for hosting! 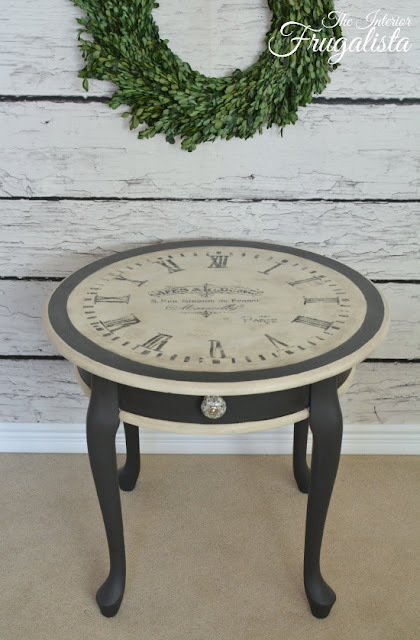 Kammy, thanks so much for featuring my Clock Table this week! Hope you're having a great week so far. Kammy, for the life of me I can't find the link button on the bottom of this post. Am I blind? well that was quick, they're back! Do you see it now? It's working now Kammy, glad you got it up and running! I love the pass through and how you have transformed your kitchen & dining area in such a small amount of time!!! Good for you!!! Kammy, thanks so much for featuring my chalk painted bench!! !